The never-ending procession of new apps for smartphones, tablets and anything else people can carry in their pockets presents a huge opportunity for your organization. If you’re thinking about developing mobile applications or already doing it, the opportunities for success are many and the potential for revenue growth make mobile apps essential to keeping your business competitive. But not all app development initiatives result in success; in fact, many applications fail before launch, wasting time and costing enterprises valuable resources and investment. There are some key characteristics common to many failed development efforts. How can such failures be avoided? In this white paper we describe the top four issues that cause mobile projects to fail and outline a path that can take you safely around these common pitfalls and put you on track to delivering a powerful, flexible mobile application strategy. 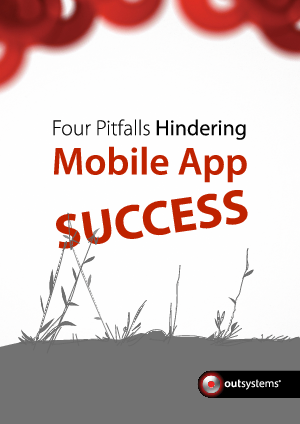 Download this white paper now to learn how to avoid the top four pitfalls to enterprise mobile app development.